Marvel has announced a number of panels for the 2018 pop culture extravaganza San Diego Comic-Con. One jumped out to me, however, as potentially housing some of the biggest news of the con. On Thursday, Marvel is hosting a gaming panel. There have been a number of titles already confirmed for the show, some of varying interest, but there has also been a promise of some surprises and reveals. With E3 being a disappointment overall for Marvel fans, I’m going to breakdown what we might expect from Comic-Con this year in terms of Marvel video games. There was never a doubt that the PS4 Spider-Man game would be heading to San Diego this summer. With the release date getting ever closer and more and more details being revealed for Spidey’s latest adventure, it makes sense to capitalise on this marketing opportunity. Hands on demos are very likely for the event and perhaps some new gameplay will be revealed. 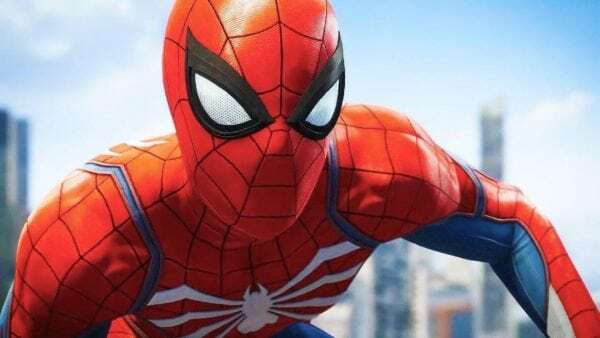 There may be some very cosmetic reveals for the game – a few new costumes we hadn’t known about, or perhaps playable versions of characters like Spider-Gwen. There may also be further villain reveals, maybe side villains like Kraven or the final addition to the Sinister Six (my guess is Doc Ock). The final potential reveal I will discuss more later, but it relates to the wider Marvel Universe. With hints throughout the game towards the Avengers and Doctor Strange, there may be a few surprising cameos or links to further Marvel games. 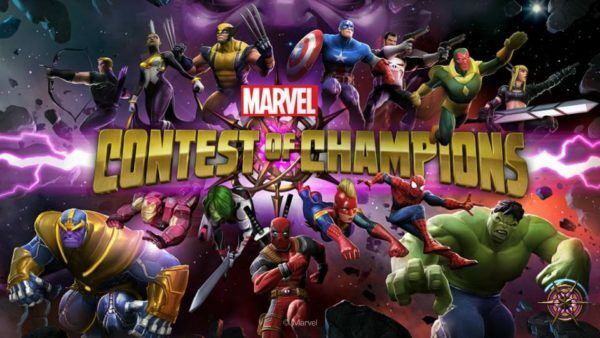 Marvel will also be bringing three mobile titles to the con this year, each slightly different to the last. Two of these have already being running for some time with regular updates to both. Expect Contest of Champions and Strike Force to have update announcements, potentially attaching themselves to future film properties that Marvel has been developing for some time. The turn-based battle similuations have been popular amongst fans and younger audiences, with the titles very likely continuing on into the far future. Battle Lines is a new card game that is being developed by Nexon and will roughly feature an adaptation of what can be seen in the movies. Don’t expect anything too groundbreaking from any of these segments, with Battle Lines likely offering the most new content, due to being a newer title; most of these are simply taking advantage of a marketing opportunity and will reveal the bare minimum. 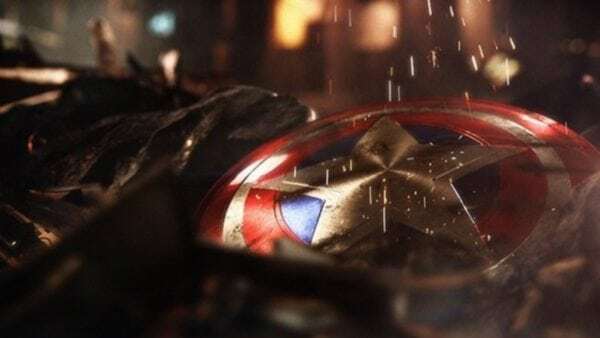 Developed by Oculus and Sanzaru, Powers United is a VR experience offered by Marvel, allowing gamers to inhabit the body of their favourite heroes. The VR platform is very quickly increasing in size and Marvel wishes to be a part of this. Not much is known about the narrative of the game or its mechanics, so expect a full demo of what will be offered to players once this title launches. This very well could be a dark horse for the panel, potentially stealing the show if what Marvel are offering is as great as they seem to claim it is. It’s probably too early for audiences to have a hands on demo however, but we may get a new trailer and some additional character reveals. 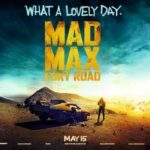 You can watch the first trailer here. Square Enix has been quietly working on some big Avengers game for quite some time. Announced a couple of years back with a teaser trailer, very little has been revealed since this tantalisingly short promo. E3 seemed to be the spot to fully showcase all their hard work, however, much like Rocksteady’s latest DC offering, Square Enix did not show up with the goods. 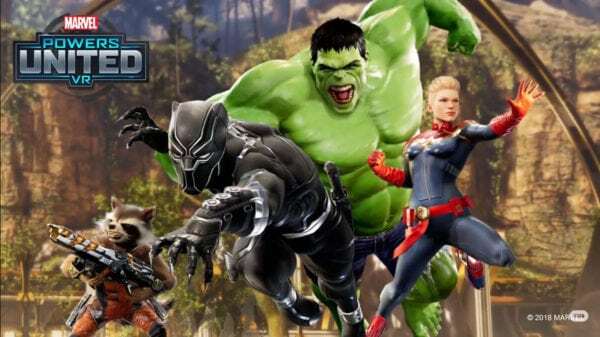 This Marvel gaming panel may be the best time to do so; with no huge focus on other games and no Marvel Cinematic Universe panel, the Avengers Project could finally show up on the big stage. There has been a lot of speculation since more details have emerged about Spider-Man on PS4 that Marvel is building some sort of larger shared gaming universe. There appears to be some truth to this, especially if Spider-Man is in fact revealed to be part of the team in the new game. 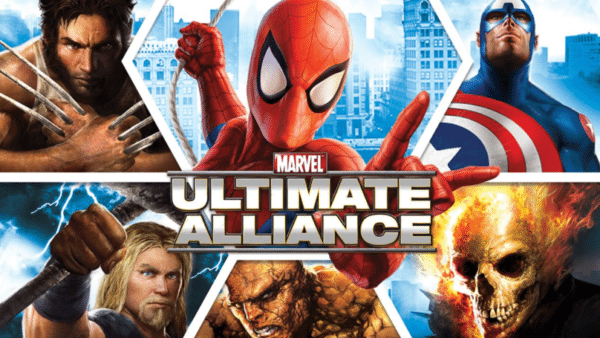 There has also been further speculation that the new game is in fact a remake or reboot of the Avengers: Ultimate Alliance titles from a few years back. The audience is certainly there for this title and I for one would love to see it. Unfortunately, whilst this may still be in the works, I don’t think that’s what this Avengers Project is. I think this is more than likely a narrative led game not dissimilar to what the PS4 is offering, with similar Arkham mechanics and ties to an even larger universe. We will have to wait and see, but at the very least there is a large probability that a trailer will drop for this potentially show-stealing game. The world of mobile gaming is certainly in Marvel’s grasp so it’s very unlikely that more will be announced in this area, with three titles already in their wheelhouse. The VR experience offered will certainly not be the last for Marvel, but it seems very unlikely there is another in the works as of this moment, with the success or failure of Marvel Powers United VR presumably dictating which direction to travel next. The same cannot be said for console games. Another showing with Capcom could be an option, or perhaps an Injustice style fighting game featuring the heroes of the Marvel universe, or another Telltale Games adventure. For me though, I would put good money on a console title tease from the House of M. Much like Disney and Star Wars, I believe Marvel wishes to drastically expand on their console line and to do this, they will be likely be working with many studios on new titles. Whether it is the announcement of a new game or a new plan for what’s to come, expect the future of Marvel Gaming to become a lot clearer come San Diego Comic-Con 2018.